Buy online our clothing and fashion fabric 'Acciaio' Gray Linen Blend, Made in Italy. Our linen blend is a timeless fabric with a beautiful hand and drape. It combines the fresh comfort of linen with the wearability of viscose and elastan. Elegant and versatile, our linen blend fabric is perfect for making suits, jackets, skirts, trousers and overcoats. 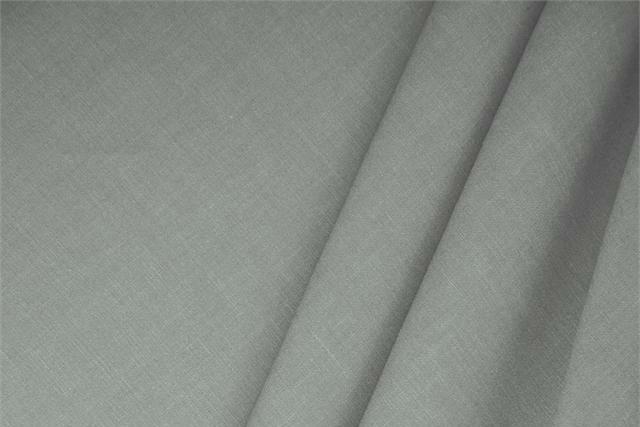 Acciaio Gray Linen Blend Plain fabric for Dress, Jacket, Light Coat, Pants, Skirt.